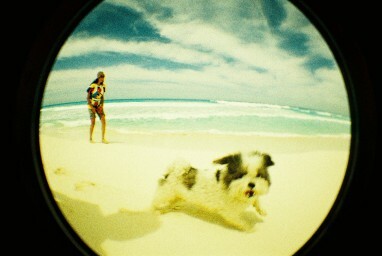 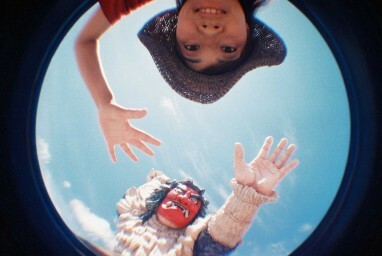 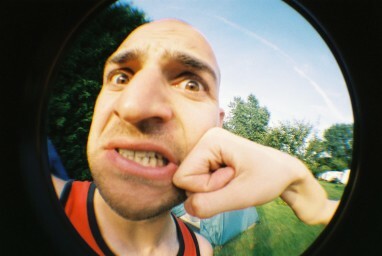 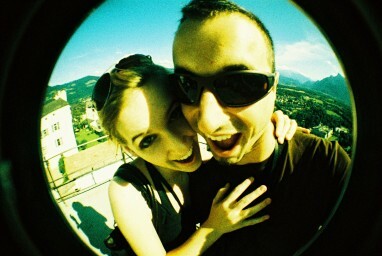 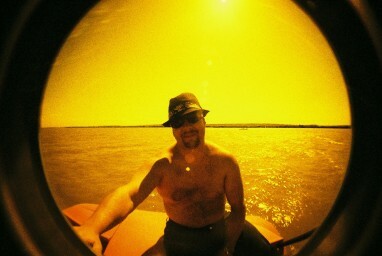 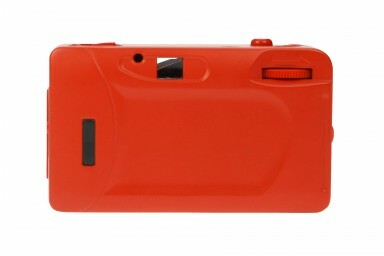 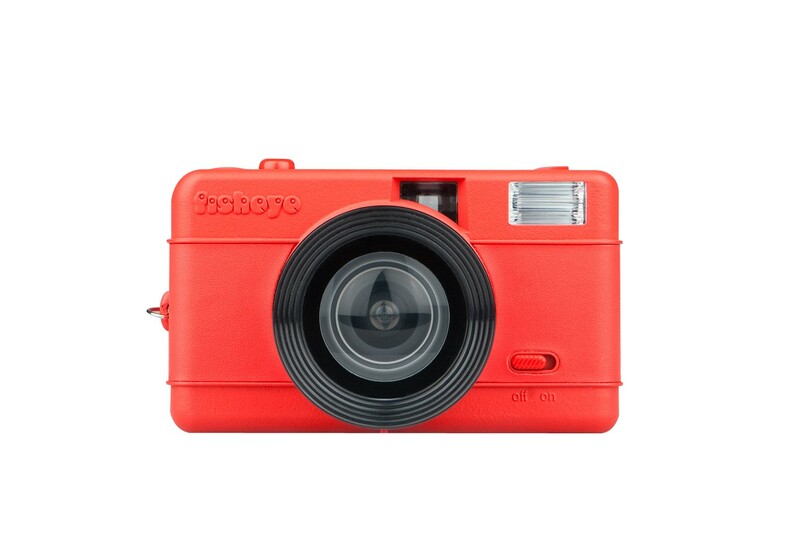 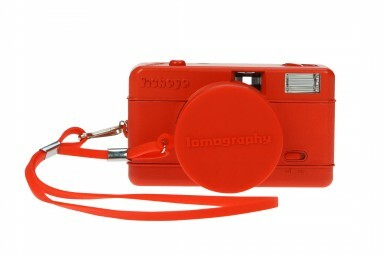 Fire up your analogue fantasies with the Fisheye One Red! 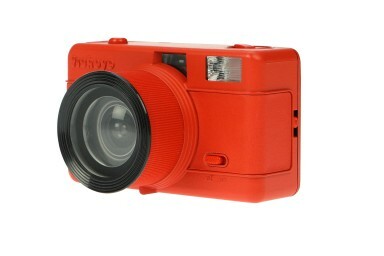 Eye-popping in a vibrant outfit this camera will have you capturing the world around you in breathtaking 170 degrees. 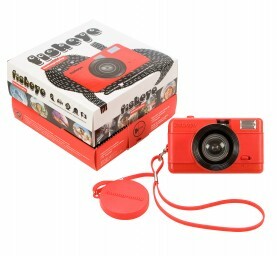 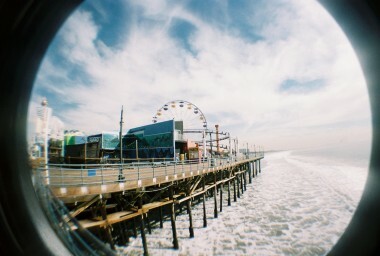 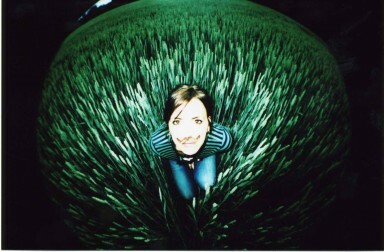 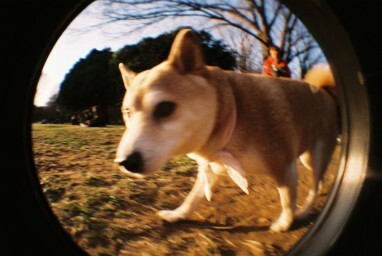 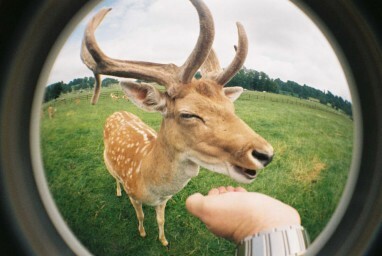 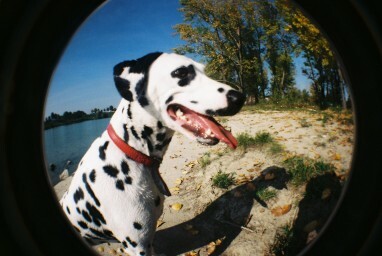 The camera also features a built-in flash so you can shoot great fisheye shots at any time of day.